Android uses permissions in the file structure, every file, folder and partition, which has a set of permissions. These permissions decide who can view, write and execute a file—certain users have access, while users who don't have the right permissions are blocked from having access. 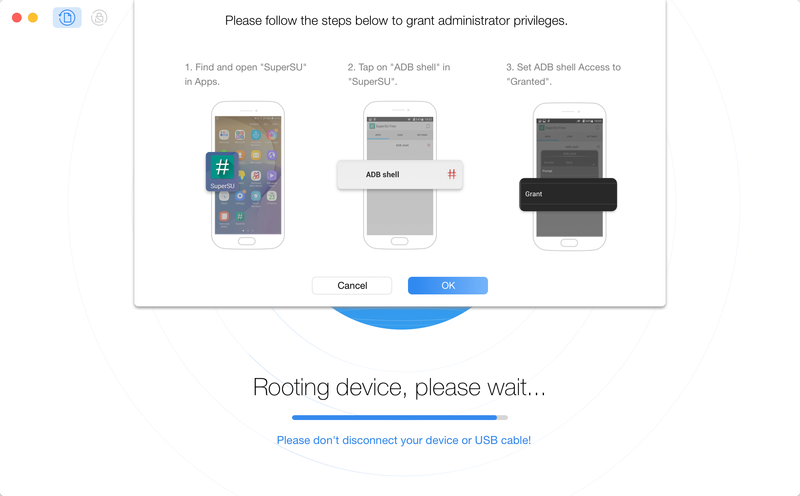 Rooting device lets you get the permission as Super Administrator User in Android system. Once you get it done, you can do anything in Android system. 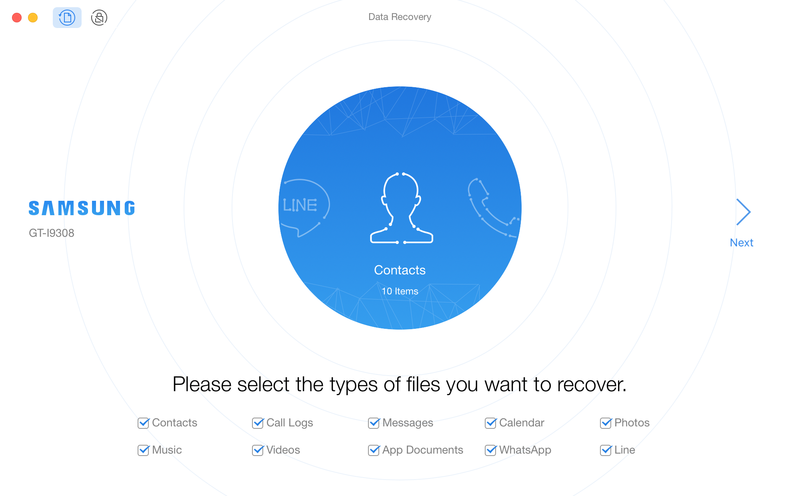 After rooting device, you can use Deep Scan function to recover lost android data to your computer or device directly. Please refer to the detailed guide to make good use of PhoneRescue for Android. To start with, please make sure you have launched USB debugging option on your Android device. By default, PhoneRescue for Android will detect your device automatically. If you don't connect your device to computer or your device is not recognized, you will see "Please connect your device to start recovery" on the interface. 2. If PhoneRescue for Android fails to install APK on your device, please refer to the detailed instructions in this post. Once the device is recognized, the interface below will display. 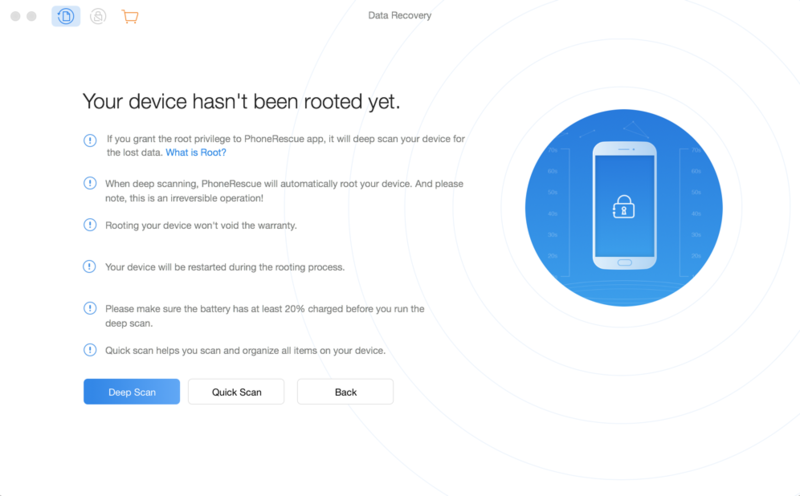 If PhoneRescue for Android fails to recognize your Android device, you may try to fix this issue by referring to these troubleshooting steps. 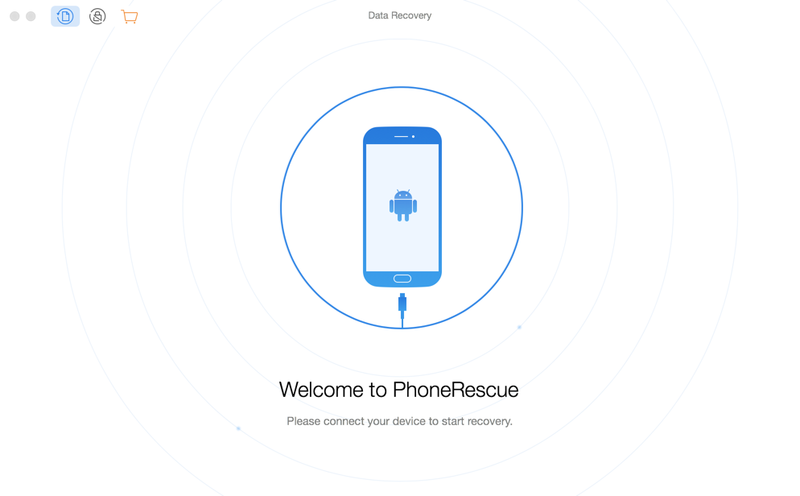 Rooting device can help PhoneRescue for Android to access your device data entirely. 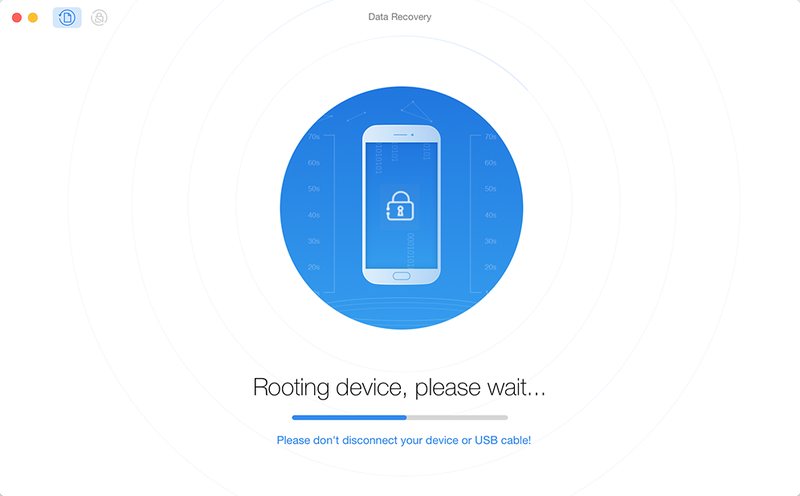 Once rooting process finishes, Deep Scan function will be available. Meanwhile, please make sure the internet connection is stable during the process of rooting device. Once the rooting process starts, the interface below will be displayed. Meanwhile, rooting device may take a few minutes, please keep patient. Once rooting device completes, the message of the interface below will pop up. Then, please click "OK" to continue the further operation. If rooting device fails, the interface below will display. 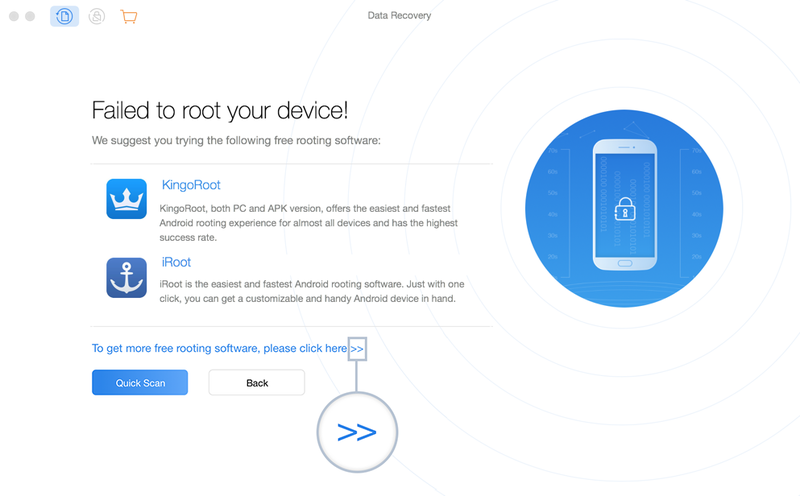 You can use the software recommended (KingoRoot and iRoot) to root your Android device. Or to get more free rooting software, please click the button below. If you want to extract android data to computer, please click Quick Scan option. To go back to the main interface, please click Back button.